Download the ebook instantly here for $12.00. 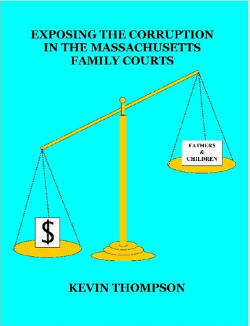 One-hundred percent will go to helping reform family courts. (downloadable PDF version). - Click HERE to BUY!! Expected shipment is in June. 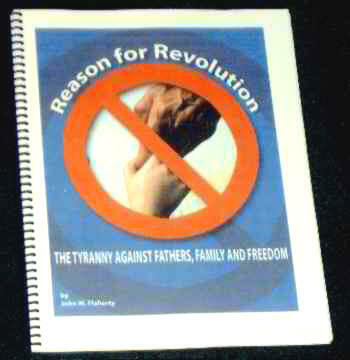 Buy 3 for $60.00 to provide to spouse and judge as scientific evidence (over 200 research studies cited). Donate or purchase an annual membership to help us provide this web site for the benefit of all parents and children of divorce. Include free alerts on news in divorce that you may need.